Today we are going to revisit the theme of birth flowers, a topic which was explored last month when we looked at November's birth flower. December's birth flower is the Poinsettia, a flower which also traditionally carries many festive connotations. It is therefore little surprise that Poinsettias make for popular gifts throughout the month of December. 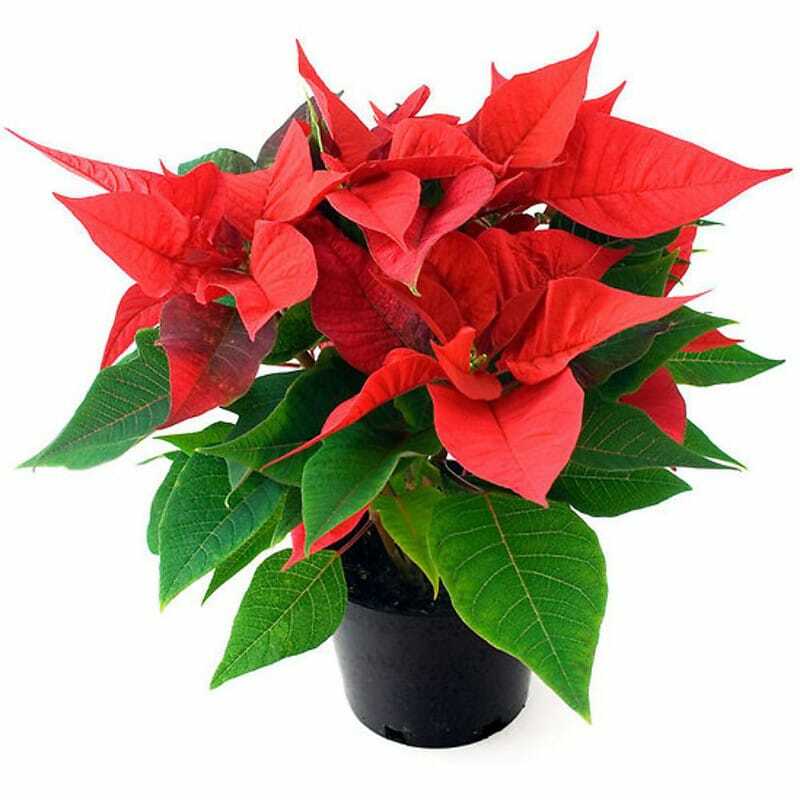 Whether you are celebrating Christmas with flowers or honouring a birthday, the gesture of gifting a Poinsettia plant (such as our pictured Festive Red Poinsettia) makes perfect sense. Famous for its distintive white, pink or red flowers, the poinsettia is native to Central America and is know in Mexico as "Flor de Noche Buena" which translates as Christmas Eve Flower. This association with the festive season stretches as far back as 16th Century Mexico and involves the touching tale of a poor girl who could not afford a gift to honour Christmas. Advised by an angel to collect weeds and place them befor the church alter, the girl was delighted to discover beautiful crimson coloured blossoms sprouting from the weeds. Today the poinsettia is recognised as December's birth flower in the UK whilst December 12th is national poinsettia day in the US. In terms of classical birth flower symbolism, the flower is thought to represent good fortune and happiness.